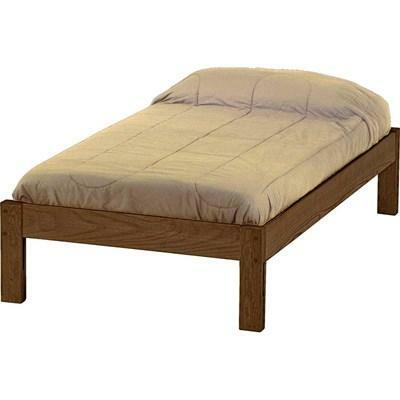 The Cambridge king bed from Julien Beaudoin is a European slatted bed in a grey upholstery. 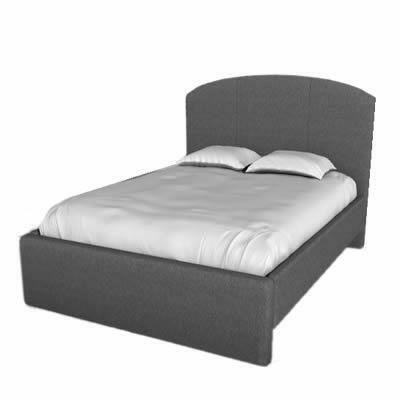 The Cambridge queen bed from Julien Beaudoin is a European slatted bed in a grey upholstery. 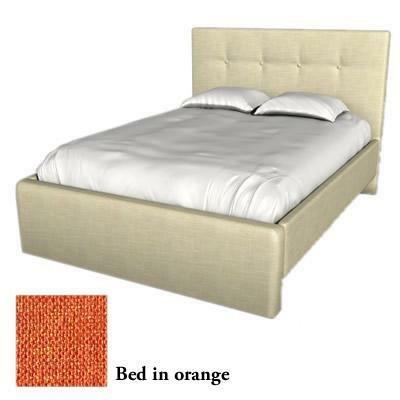 This European slatted twin bed features a youthful orange color and button tufting on the upholstered headboard. 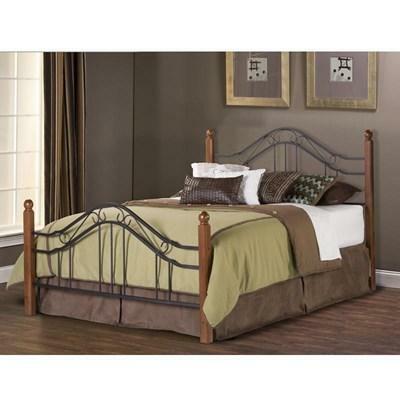 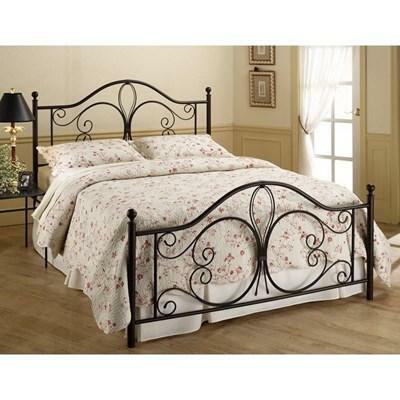 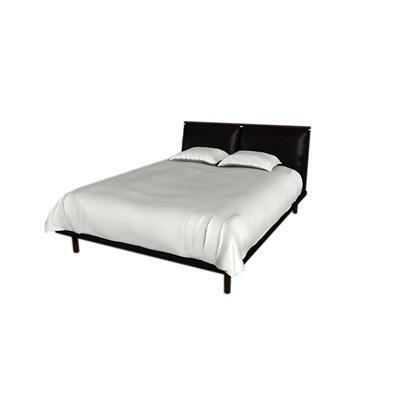 The Sultan Queen Bed from Julien Beaudoin features an Amarillo 9009 finish, tubular feet and is made in Canada.